Ham Radio Antenna's Hold Up Through Storm Doris. Storm Doris is the latest weather front to hit the UK with wind speeds of up to 90 MPH I have been keeping an eye on my antenna's and shed roof. Storm Doris was loud last night and there was heavy sleet in the early hours with very strong gusts of wind but so far so good on all antenna's shed roofs and not forgetting wheelie bins. I am off work on half term holiday having a nice time with the family. 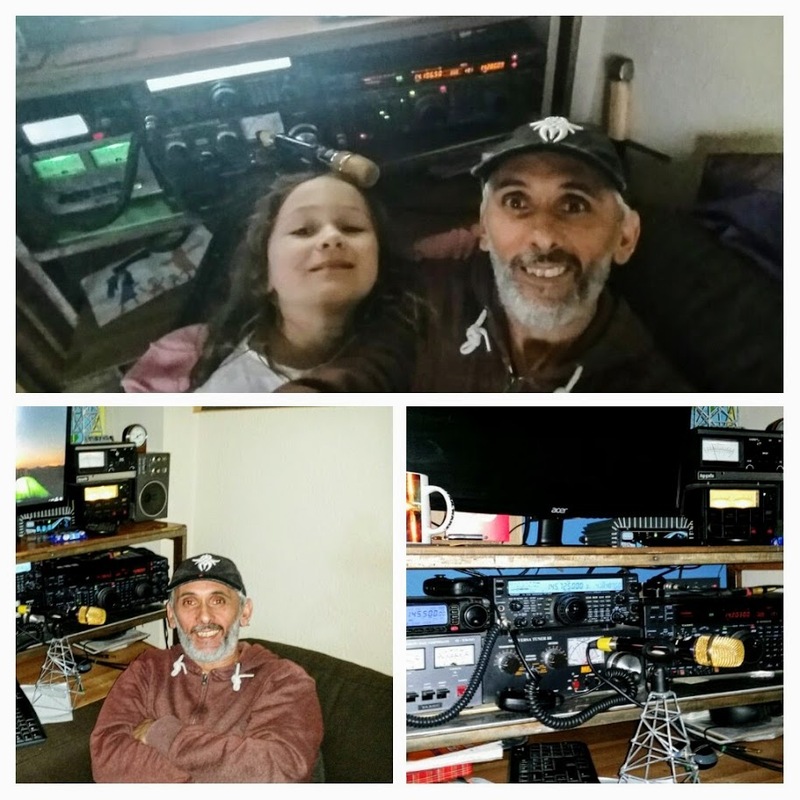 Elsie my oldest got chicken pox a couple of days before the holidays so we have been taking it easy in doors which has allowed me to be in and out of the shack quite a lot where I have made many nice QSOs on 40m, 20m, 17m and 15m with a new DXCC - Antarctica in the log. The HF bands have been quite good at times throughout the week and I have enjoyed catching up with some good DX conditions as well as some good short skip contacts. Best 73 and good DX! BTW Elsie is almost over chicken pox and is happy enough. I suspect her little sister will be showing signs of getting it in the next few days, better to get these things over and done with as I got it when I was thirty and look what happened to me..CQ CQ CQ & 73! This evening was the first time that I made QSO with fellow blogger and radio amateur Bas - PE4BAS. We have been following each others online activities for years and our radio contact was well over due. 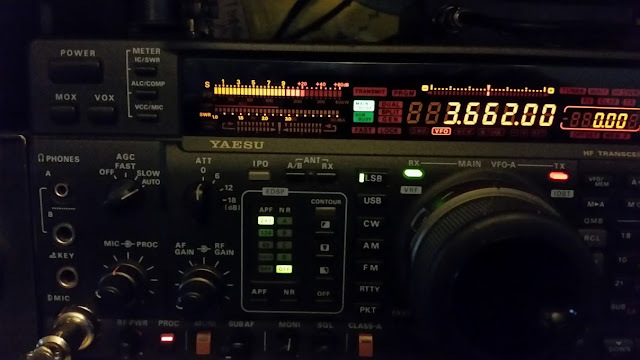 Bas suggested we try the 80 meter band at 21.45 utc, I checked to see if the frequency was clear and heard a big gun signal telling me to clear off h.i. It was the amateur station of PE4BAS who was coming in very nicely indeed. We moved up the band and managed to sustain a perfect QSO for almost an hour with 5/9+ 20 to +40 db copies at both ends throughout the entire QSO. 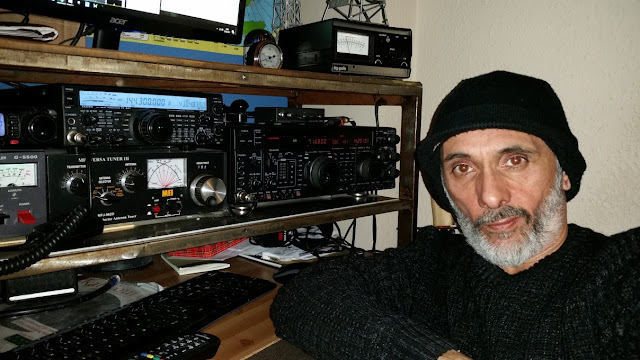 Bas was running an 80m Loop which was horizontally polarized with his ICOM and 100 watts out. I was running my FT-1000 MK-V and 100 watts into my Windom antenna. I checked the Hustler 6BTV during the QSO and found that I could hear Bas just as well apart from about 20 db drop in his signal strength with the vertical. All in all it was an excellent radio contact with plenty of information exchanged during some very nice radio propagation. I am looking forward to the next time I catch up with PE4BAS. Thanks again Bas and 73 to all! Family, Work, Shack, & Sleep! As another weekend draws to an end I am once again listening out for any interesting signals coming through on my ham radio equipment before bed. Me recent antenna modifications definitely seem to have improved my station both the beam and vertical are working well. My next tweak will be shortening the Carolina windom by 3 inches or so to make it more resonant higher up on the 80m band. 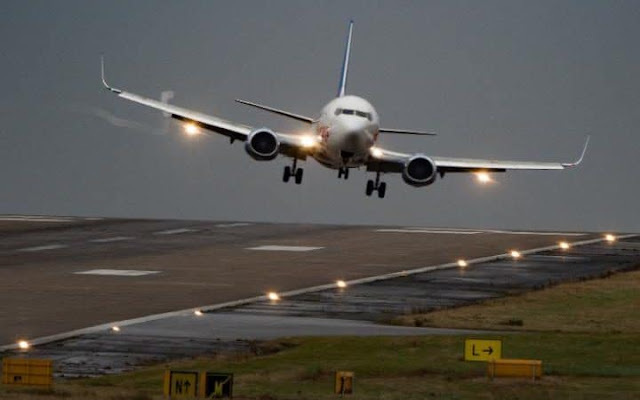 That will be easy enough and I might get it done one evening after work weather permitting, currently the windom is showing SWR at 1:1 on 3.6 MHz and reading 1:8 - 2:0 on 3.8 MHz which is where I want to listen for DX. Besides that I am active working random stations near and far in between family life and work. 73 have a good week! Last weekend I ordered a 50 mm / 2 inch diameter aluminum antenna mast from TLC electrical supplies, at a reasonable price. The tube arrived last Monday which was a very quick delivery, my YL Louise M3TLL knew I would be itching to put it into service so she sent me a message when it arrived at lunch. On the way home I asked my work mate Kyle who is also a neighbor if he was up for lending a hand which was fine by him. 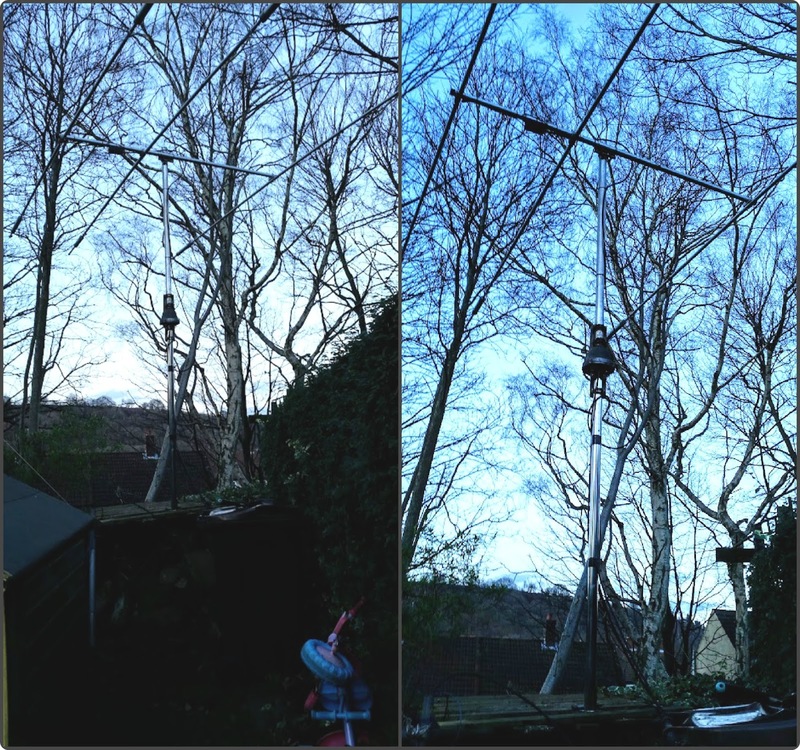 I have the Cushcraft 5 band mini beam mounted on a home-brew heavy duty tripod which is held stable with ground rods and large concrete blocks, I previously made a service platform above the tripod which allows the mast, rotator and antenna to be taken up and down reasonably quickly. With the assistance of Kyle who towers over me at a mighty 6 ft 4 inch of height I knew the changing over of a short 2 ft tube to my new shiny 6 ft tube would be a lot easier than my usual one man struggle. 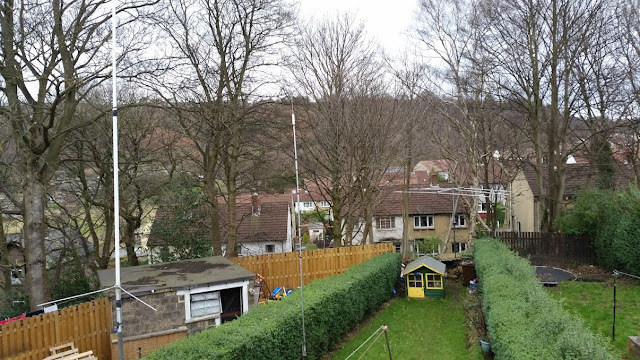 Sure enough the extra pair of hands paid off and the Beam was up, down, switched and back up higher than before by a colossal 4 ft. :-) The new mounting pole is just what I was after as the antenna is now looking over the local roof tops. My QTH is situated on the edge of our estate/neighborhood, half way up a cliff side at 450 feet ASL on a elevated knoll surrounded by moorland and trees with a nice path to North and South America. I am now hoping that the extra few feet will improve the path to Japan and the far East. Band conditions have been slightly better this week but I have yet to fully test out the stations latest updates to both the MA5B height gain and Hustler 6BTV radial install. However I have been active throughout the week trying my luck with one or two nice DX qso's entered in the log. 73 Have a nice weekend!